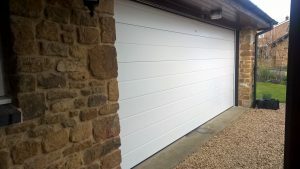 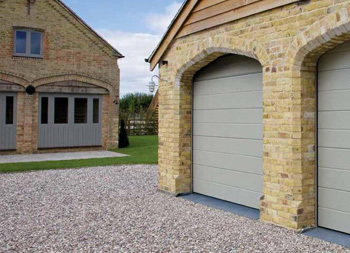 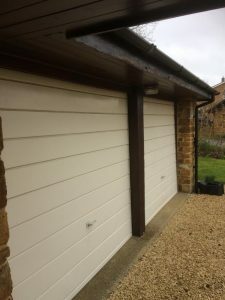 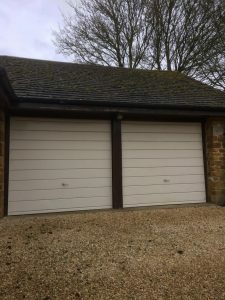 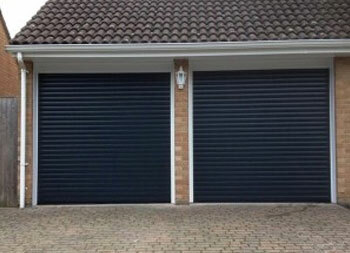 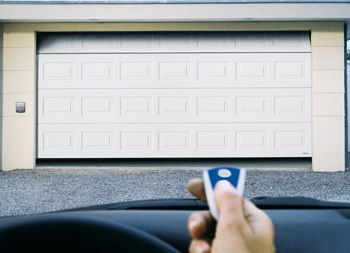 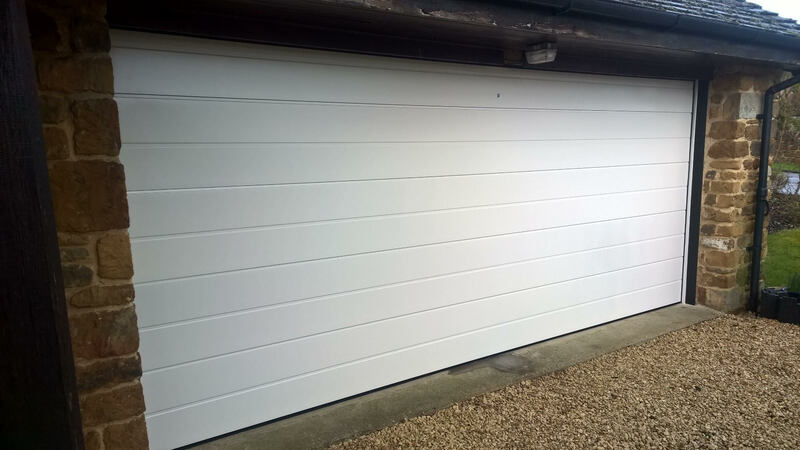 This sectional garage door was installed in Mollington, Oxfordshire. 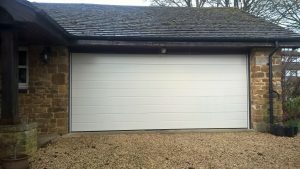 Originally a garage comprising of two up and over doors and a central pillar, we removed these and replaced with this stunning double door. 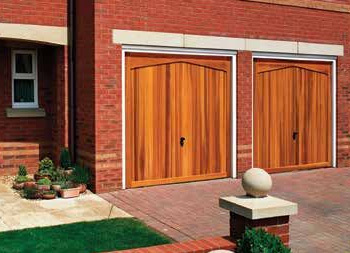 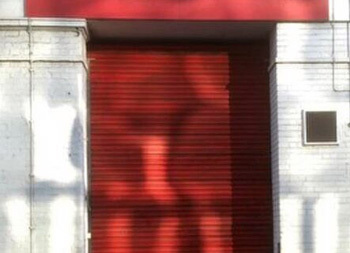 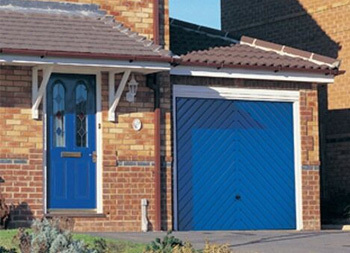 Sectional doors can be painted to any RAL number, perfect for matching to window frames or a front door. 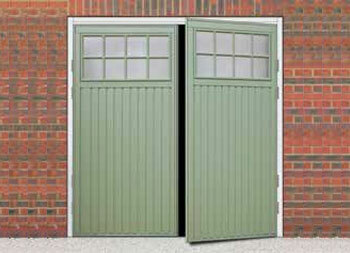 Our customer chose RAL 9001 (Cream) which is becoming an increasingly popular colour with our customers. 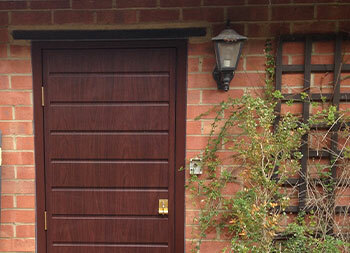 RAL specific doors also come with a choice of Woodgrain or Smooth finish, our customer chose Smooth. We think it looks simply stunning!